Isabella of Portugal was born on 24 October 1503 as the daughter of King Manuel I of Portugal and his second wife Maria of Aragon, a daughter of Isabella of Castle after whom she was named. 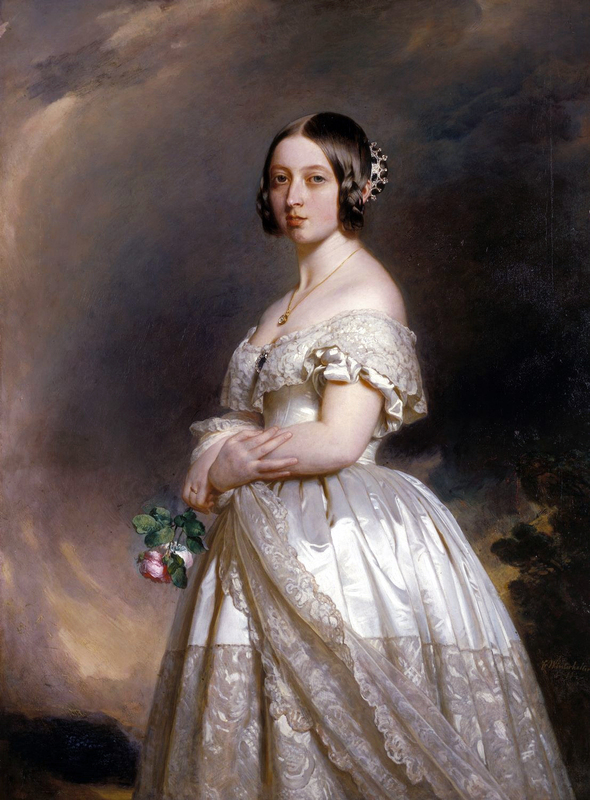 She was also named for Isabella’s eldest daughter, who had been her father’s first wife. She spent her youth at the Ribeira Palace, which was later destroyed by an earthquake. On 10 March 1526 Isabella travelled to Seville, where her wedding to Charles V, Holy Roman Emperor took place. Charles had previously been betrothed to the future Queen Mary I of England, but due to the age difference, this agreement eventually fell apart. In 1525, Charles’s younger sister Catherine married King John III of Portugal, Isabella’s brother. Charles and Isabella were first cousins, but it proved to be a love match. They spent their honeymoon in Andalusia, in the palaces of the Emirs of Cordoba. 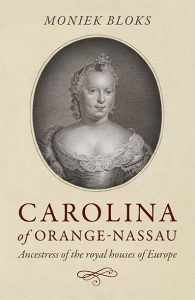 She gave Charles six children, though only three would live to adulthood. 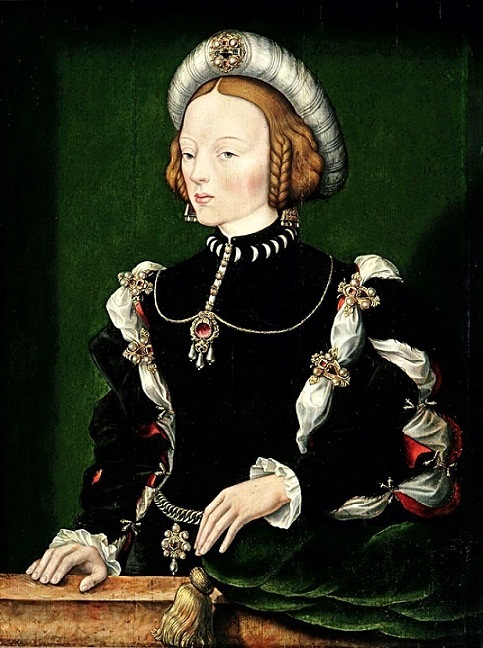 She served as regent for her husband twice, from 1529-1532 and from 1535-1539. In her capacity as regent, she travelled a lot, and she often spent the hot summers in Avila. Isabella gave birth to a stillborn son on 21 April 1539. This was followed by fevers, and a haemorrhage and Isabella eventually died on 1 May 1539 at the age of 35. Charles was devastated by her death and never recovered. He dressed in black for the rest of his life and never remarried. He did father a second illegitimate child in 1547, his first having been born before his marriage to Isabella. She was initially buried in Granada but was transferred to the Royal Monastery of San Lorenzo de El Escorial in 1574 by her son, King Philip II of Spain to be interred alongside her husband. A succession crisis in Portugal led to her son Philip claiming the Portuguese throne as his mother was the eldest daughter of King Manuel I of Portugal. The personal union with Portugal lasted 60 years. 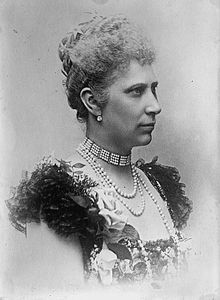 Isabella was also known as the Empress of the Carnation after Charles introduced the flower to Spain as a token of his love for her.